Calling all adventurers, momentum seekers and daring creators. Let’s get to work to spark your inner fire, map out your actions and custom design your life, business or career. Are you ready to energize your moments? Reconnect to what it means for you to live life full out. With joy. With confidence. With passion. And no regrets. Are you connected to your deepest, most natural strengths? Are you effectively communicating who you are and what you want in your career? 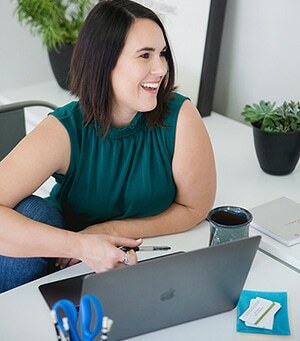 Connect your core business message with your ideal clients. Learn the key elements I wish I had been aware of during my first decade in business. Your body communicates with you everyday. How well are you listening? Our Wellness experts will help you tune in to what your body is telling you.